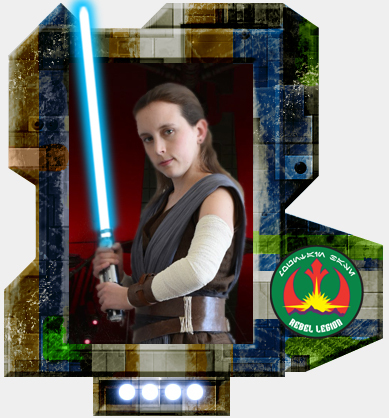 Rebel Legion :: View topic - Welcome New Member, plaidzebra As Battle Rey! Posted: Mon Mar 18, 2019 10:44 pm Post subject: Welcome New Member, plaidzebra As Battle Rey! Welcome to the Mountain Base and the KJO. I used to bullseye womprats in my T16 back home. They're not much bigger than two meters.